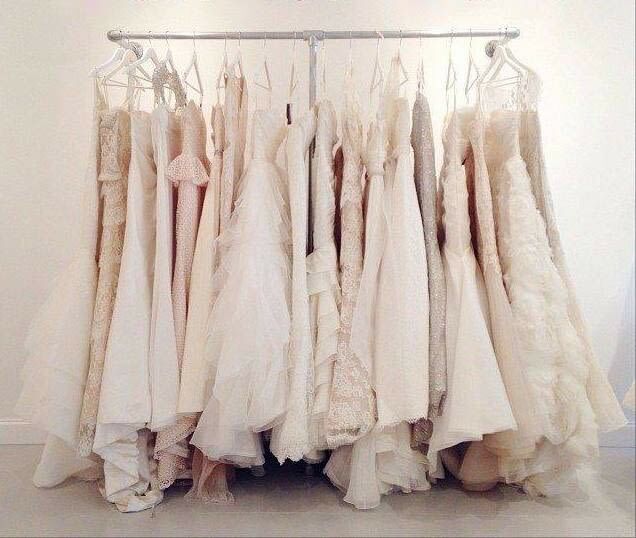 There’ll be over 300 wedding dresses available to try & buy at up to 70% off RRP with prices starting from as little as £300 at this sample sale from Belle Bridal! Sizes will range from UK 6 up to UK 26. Appointments are necessary to beat the queues and guarantee entry - so follow the Get Tickets link, call the showroom on 020 8446 2481 or drop an email to contact@bellebridal.co.uk to get yours.